A millionaire businessman's brain is kept alive after a fatal accident, and communicates clues to a doctor on the trail of the killer. Multimillionaire Max Holt is traveling in his own airplane when a bomb goes off. 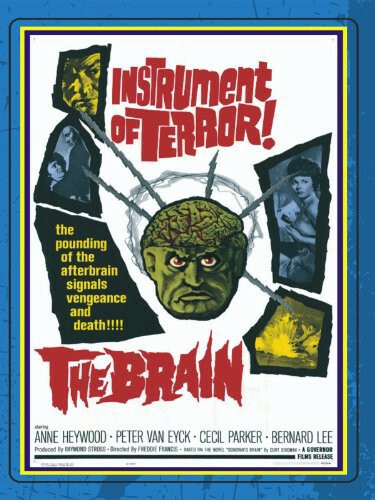 He dies immediately but his body is taken to a laboratory doing brain research. They manage to keep the brain alive to examine the brain waves. 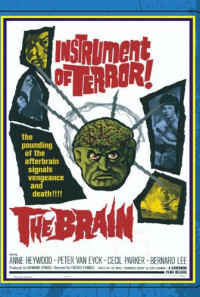 One of the scientists, Peter Corrie, discovers that he has telepathic contact with the brain who orders him to try to find out who had the motive to kill him. Regions are unavailable for this movie. Click the "Watch on Netflix" button to find out if The Brain is playing in your country.